The first and second trains of the Motunui methanol plant were restarted in 2008 and 2012 respectively. Image courtesy of Methanex. 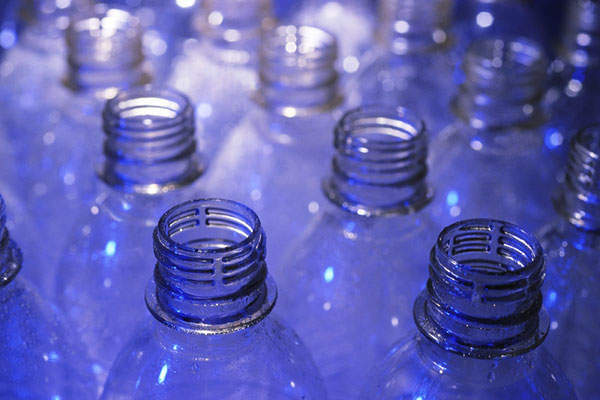 Methanol can be found in recyclable plastic bottles. Image courtesy of Methanex. 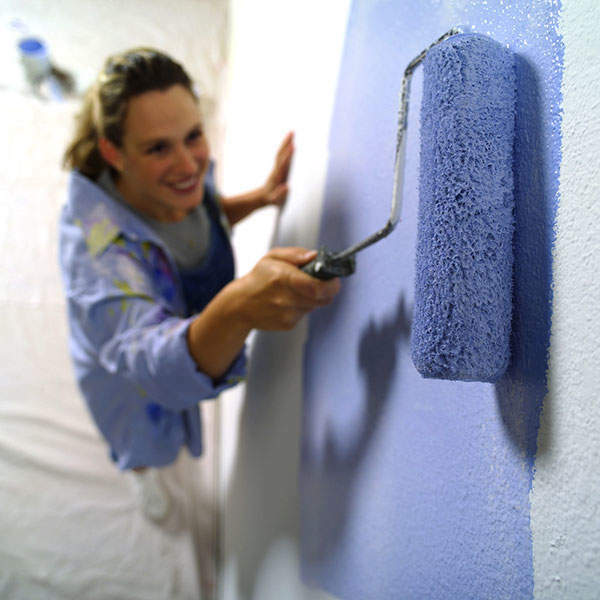 Methanol is also used in the production of latex paints. Image courtesy of Methanex. Methanex resumed production from the second train of its Motunui methanol plant in July 2012. 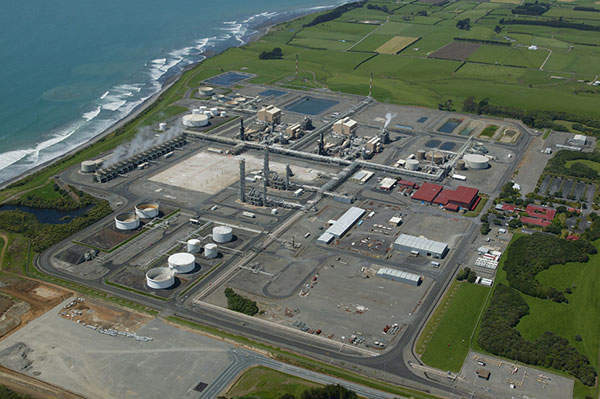 The Motunui methanol plant is located in the province of Taranaki on the west coast of New Zealand’s North Island. It was commissioned in 1985 as the largest methanol production plant in the world. The plant was constructed with an investment of $1.4bn. Methanol is used in building materials, plastics, the energy sector (biodiesel) and blending in petroleum products. Its derivatives are also used in the manufacture of various other products. "The Motunui methanol plant is located in the province of Taranaki on the west coast of New Zealand’s North Island." The plant initially converted natural gas to methanol and methanol to synthetic petrol. It ceased synthetic petrol production in 1999 due to falling oil prices. Methanex later concentrated solely on the production of methanol from natural gas. In 2004, methanol production also ceased due the rise in gas prices and the depletion of the Maui gas field, from where it received its feedstock. The first train was reopened in 2008 after the commissioning of the Pohokura offshore oil and gas field in 2006. The second train was reopened following a ten year contract signed with Todd Energy in January 2012, for the supply of gas from its Mangahewa gas field. The two trains currently have an annual production capacity of 1.5mt of methanol. The restarting of the second train alone increased the capacity of the site by 650,000t per year. The investment for restarting the second train reached $65m. The plant was constructed using a special seismic design to reduce the risk of site liquefaction in the event of an earthquake. Foster Wheeler Energy, Davey Mckey Corporation and Works Corporation provided design services for the plant. "Methanex, based in Canada, is the largest supplier of methanol to markets in North America, Asia and Europe." Construction works were overseen by Bechtel Petroleum, along with various local subcontractors. The project witnessed the creation of the largest road transport network required for the construction of a petrochemical plant in the country. It also involved the use of computer simulations and noise reduction methods. The plant is fully integrated, with a central control room and wastewater treatment facilities. Methanol produced by the facility is transported to customers through pipelines, or via road or ship. The product is exported by means of ship by first transporting it to storage tanks located at the Port of Taranaki and Omata Tank Farm in New Plymouth. From there, it is further distributed to the markets in the Asia Pacific. The plant was the first of its kind in the country to implement ExxonMobil’s patented zeolite catalyst ZSM-5 technology. The technology includes a fixed bed catalytic process. Natural gas is used as feedstock for the production of methanol at the plant. The process first involves desulphuring the gas and preheating it along with steam in a saturator. The gas is then allowed to pass through a reformer and reacted over a nickel catalyst at about 9000°C using fuelgas to form syngas (synthesis gas). Syngas is comprisesd of hydrogen, carbon dioxide, carbon monoxide, methane and nitrogen. The process further calls for a compression process, after which the syngas is allowed to be reacted over a zeolite catalyst to produce crude methanol. The crude methanol then undergoes a distillation process, after which chemical grade methanol is produced. Methanex, based in Canada, is the largest supplier of methanol to markets in North America, Asia and Europe. In New Zealand, Methanex operates through its head office in Auckland and employs about 160 employees in the country. It is one of the leading exporters in New Zealand, contributing about $45m annually to the local economy. 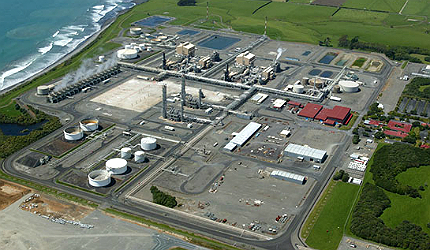 The company operates two methanol plants in the country, including the Motunui plant and the Waitara Valley plant. The Waitara plant is currently is inactive. Proposals for reopening the Waitara plant are also being considered depending upon the availability of feedstock. George Olah carbon dioxide (CO2) to renewable methanol plant is located at the Svartsengi geothermal power station in the town of Grindavik in Reykjanes, Iceland. The JV has built a new chemical plant in the Jubail Industrial City on the Tasnee Petrochemicals site that will produce methanol, acetic acid and vinyl acetate monomer. It is the first Acetex plant in the Middle East.